It comes with One cartridge can preserve up to 15 bottles, depending on usage and replacement cartridges are available. It's been designed by wine lovers from the state of California, ZOS Halo completely removes 100% of the oxygen from an opened bottle of wine, preventing the oxidisation that spoils the flavour of your wine. With even just 1% of oxygen remaining wine will oxidise so ZOS removes 100% every time! It's very simple and easy to use, there’s no need to inject gas or pump to create a vacuum like other systems, insert the unique cartridge into wine stopper and then place into the neck of your bottle and leave it standing upright until required. 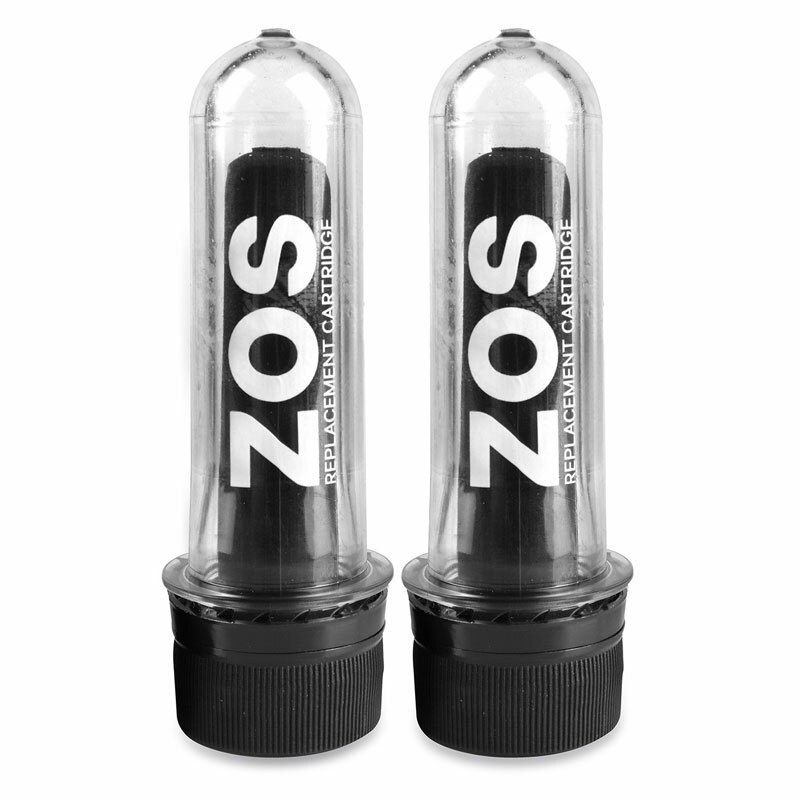 The unique patented ZOS cartridge is filled with a specially formulated clay compound which absorbs 100% of the oxygen in the bottle resulting in Zero oxygen – Zero waste – Zero effort. ZOS Halo Wine Preserver is also available.